A year on from launching transatlantic flights from Belfast, Norwegian is giving consumers in Northern Ireland the chance to fly for less by launching special fares to the USA from £79 for a limited time only at www.norwegian.com/uk. 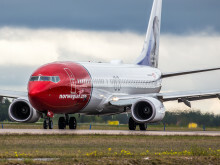 Voted World’s Best Low-Cost Long-Haul Airline for the fourth consecutive year by Skytrax, Norwegian offers seasonal transatlantic nonstop flights from Belfast to New York Stewart International Airport and Providence Airport near Boston on the US east coast. The carrier flies brand new Boeing 737 MAX aircraft with 189 seats from Belfast to the USA four times a week in the summer season. For travel to the USA from Belfast in September and October, Norwegian today launched a 5-day special offer on fares from Thursday 2 August 00:01 BST until Monday 6 August 22:59 BST. The 5-day offer is available on Norwegian’s affordable transatlantic flights from Belfast nonstop to New York Stewart International Airport in New York state and Providence International Airport in Rhode Island which offers good access to Boston and attractions in New England from just £79 one-way*. 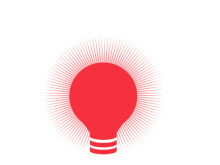 Customers can book now at www.norwegian.com/uk using campaign code FLYFORLESS. Flights are subject to availability and Terms and Conditions apply - details further below. 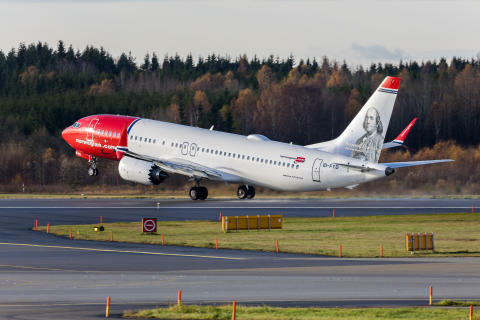 Thomas Ramdahl, Chief Commercial Officer at Norwegian said:“A year on from launching our first transatlantic flights from Belfast, we’re giving consumers in Northern Ireland some of the lowest fares ever to the USA from £79. *Limited offer. Subject to availability. Book by 6 August 2018 22:59 BST. This offer is based on the lowest one-way fare incl. taxes and charges on selected flights. Restrictions & baggage charges may apply.